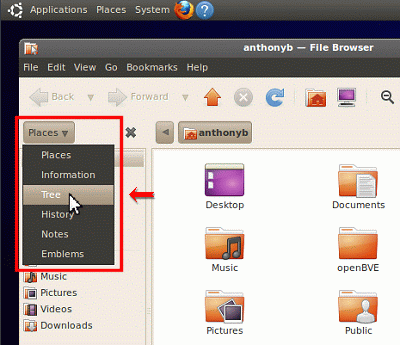 This section of the guide will show you how to manually install a route and train for use with openBVE in Ubuntu Linux. We'll start with the full Birmingham Cross-City South route from this site, along with the class 323 EMU from Trainsimcentral, and the class 323 3D cab and cross-platform UkTrainSys plugin, also from this site. You will be prompted for you password at this point, but then, 7zip will be downloaded and installed automatically. Next, open the Birmingham Cross-City South download page in a new tab,	so you can continue reading this page in this tab. 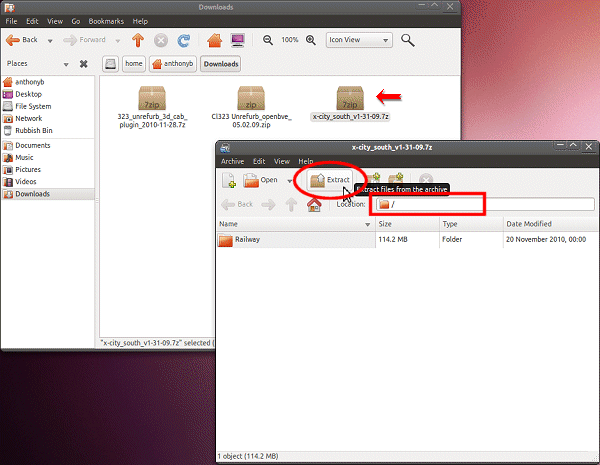 Next, locate the three files you've just downloaded, and follow these steps to extract them to your openBVE content folder. 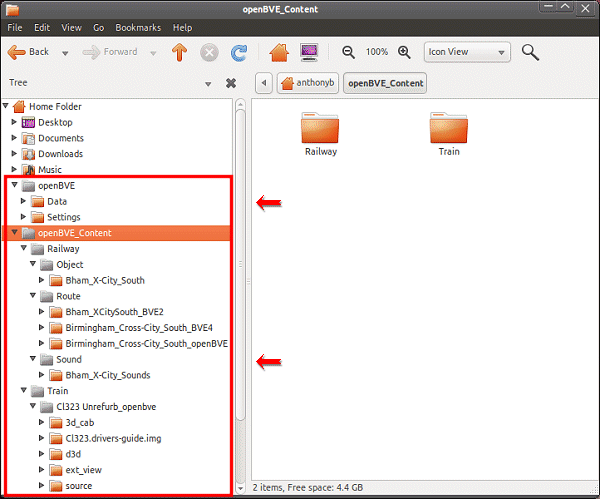 For the Cross-City South, you need 7zip installed; if you haven't done so yet, please go back to the installing 7zip via the Ubuntu Software Centre section above, and then return here. Did you remember to install 7zip? If not, please go back to the top of this page, then return to this section. 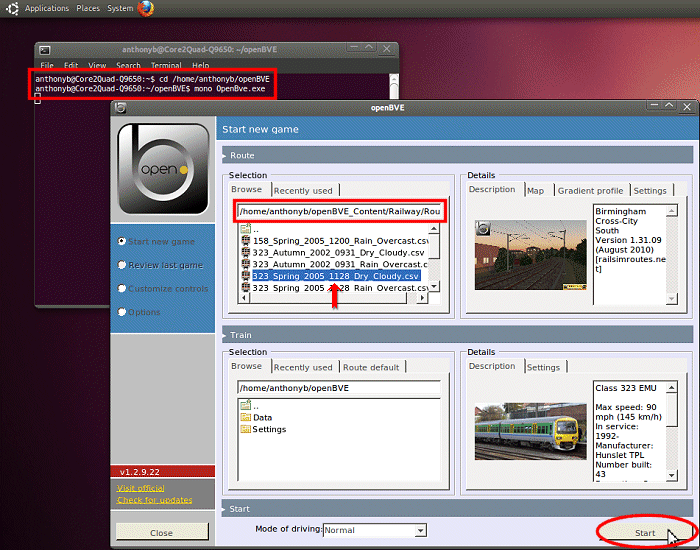 If you are ever prompted to overwrite files, then you should do so, as this is an update for the class 323 EMU! Congratulations! Hopefully, you've just manually installed your first route and train, successfully. ...then you haven't installed the 3D cab and UkTrainSys cross-platform plugin correctly, and the class 323's prototypical safety systems, such as the Automatic Warning System, and Train Protection and Warning System, will not be functional. 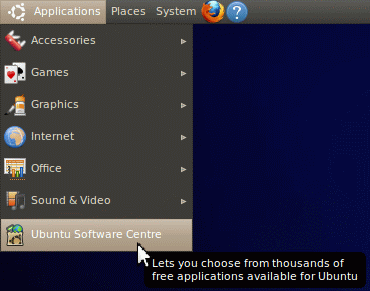 Please go back and repeat the 3D cab and UkTrainSys plugin installation step, ensuring that you extract the contents of the 3D cab and plugin archive to the correct folder, overwriting any existing files in the "Cl323 Unrefurb_openbve" folder.